Located in Madurai, popularly known as the temple city is best for various south Indian cuisines amongst which the Modern Restaurant International stands out for providing traditional hospitality along with mouth watering food. 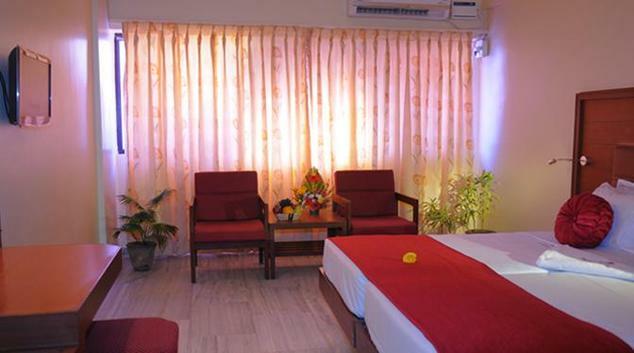 The hotel was founded by Mr V.V Sasasivam and was built during the 1930s. 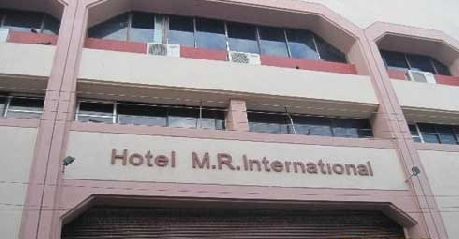 With impressive surroundings, the hotel offers a number of flawless facilities that includes an in house restaurant – Sivaparvathy, bar – Nayagara, recreational amenities, conference halls, running hot/cold water in all rooms, travel desk, doctor on call, spacious garage for parking facility, laundry and dry cleaning services and much more. 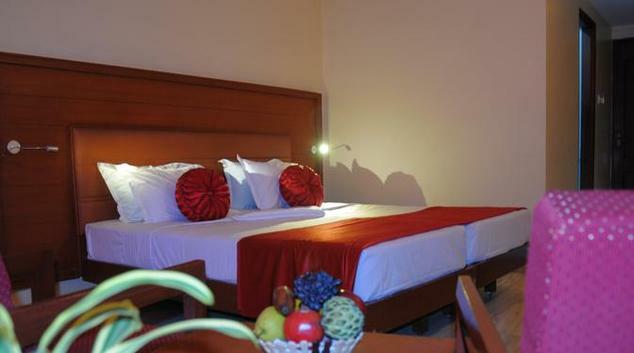 The hotel offers well-equipped deluxe A/C rooms that are affordable and are in the budget of mid-range travellers. The room is available on single or sharing basis and offers a king sized bed, fully air conditioned with remote control, wooden flooring, separate sitting area, dressing table, flat screen TV with cable connection, in room drinking water facility, 24 hour room service, attached bathroom with running hot/cold water, express laundry and dry cleaning services and a ceiling fan. 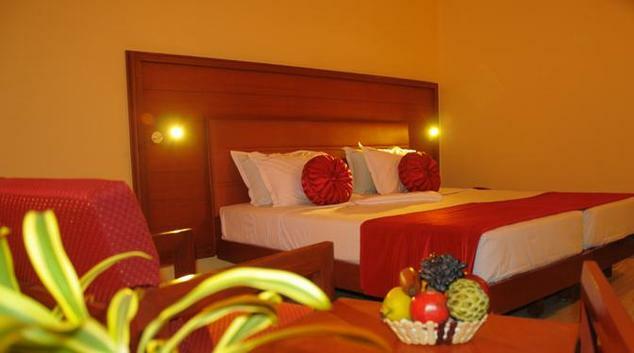 The hotel offers luxuriously designed economy A/C rooms that are affordable and are in the budget of mid-range travellers. The room is available on single or sharing basis and offers a king sized bed, separate sitting area, dressing table, 24 hour room service, attached bathroom with running hot/cold water, fully air conditioned with remote control, attached bathroom with running hot/cold water, wooden flooring, flat screen TV with cable connection, in room drinking water facility, express laundry and dry cleaning services. The in house restaurant offers a fulfilled family restaurant and entertaining spot along with friends. The restaurant offers a wide range of recipes to suit each guest’s taste buds. The in house bar offers a wide range of cocktails as well as spirits for the guests to relax, unwind themselves and have a stress-free evening. The bar also serves various light snacks along with drinks.